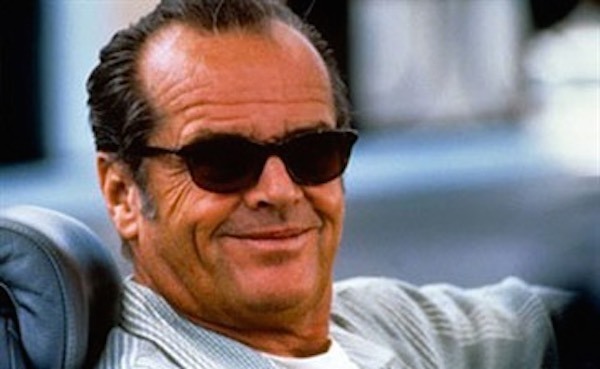 Among his many memorable performances, including the colonel in A Few Good Men, Nicholson won the Oscar twice, for the 1975 drama One Flew Over the Cuckoo’s Nest and in 1997 for the romantic comedy As Good as It Gets. 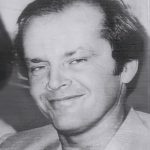 He also was named Best Supporting Actor in 1983 for Terms of Endearment. 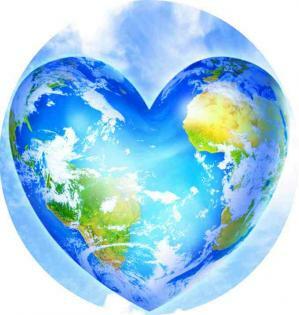 And, today is Earth Day: On this day in 1970–when water and air pollution were out of control–20 million Americans in colleges, schools and communities observed the first Earth Day. The movement’s leader, Sen. Gaylord Nelson, directly credited this outpouring of public support with persuading U.S. politicians that environmental issues had a voting constituency. Within two years, they saw passage of the Clean Air Act, the Clean Water Act, establishment of the EPA, the ban on DDT, and the reduction of lead from paint. Today the holiday is celebrated annually around the globe.